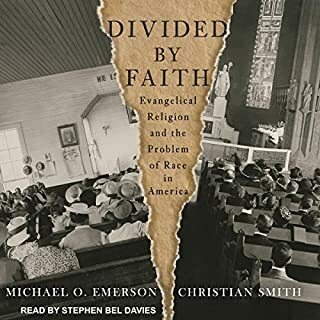 Through a nationwide telephone survey of 2,000 people and an additional 200 face-to-face interviews, Michael O. Emerson and Christian Smith probed the grassroots of white evangelical America. They found that despite recent efforts by the movement's leaders to address the problem of racial discrimination, evangelicals themselves seem to be preserving America's racial chasm. In fact, most white evangelicals see no systematic discrimination against blacks. But the authors contend that it is not active racism. The story of Jonah is one of the most well-known parables in the Bible. It is also the most misunderstood. Many people, even those who are nonreligious, are familiar with Jonah: A rebellious prophet who defies God and is swallowed by a whale. But there's much more to Jonah's story than most of us realize. 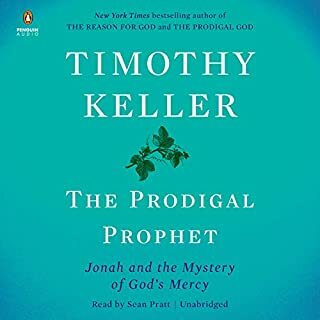 In The Prodigal Prophet, pastor and New York Times best-selling author Timothy Keller reveals the hidden depths within the book of Jonah. Keller makes the case that Jonah was one of the worst prophets in the entire Bible. The Color of Compromise is both enlightening and compelling, telling a history we either ignore or just don’t know. 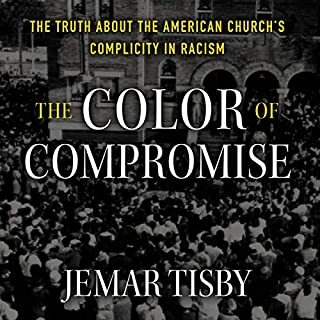 Equal parts painful and inspirational, it details how the American church has helped create and maintain racist ideas and practices. The Color of Compromise is not a call to shame or a platform to blame white evangelical Christians. It is a call from a place of love and desire to fight for a more racially unified church that no longer compromises what the Bible teaches about human dignity and equality. Christian preaching is a God-appointed means of transforming its hearers in both head and heart, not only in intellect but also in affections. 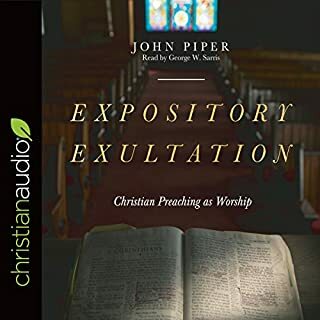 With clear examples of specific methods, John Piper shows preachers how and what to communicate from the pulpit in a way that takes seriously the task of handling the word of God week in and week out in the context of, and as, Christian worship. When the smartphone was introduced, many of us quickly adopted it into our lives - too quickly to stop and think about the future costs we were unboxing along with the device. Now blessed with this revolutionary piece of handheld technology, we try to wield it with wisdom, fending off anxieties about how our digital habits impact our spiritual health. Drawing on the insights of numerous thinkers, published studies, and his own research, writer Tony Reinke identifies 12 potent ways our smartphones have changed our lives. We live in a distracted, secular age. These two trends define life in Western society today. We are increasingly addicted to habits - and devices - that distract and "buffer" us from substantive reflection and deep engagement with the world. And we live in what Canadian philosopher Charles Taylor calls "a secular age" - an age in which all beliefs are equally viable and real transcendence is less and less plausible. Drawing on Taylor's work, Alan Noble describes how these realities shape our thinking and affect our daily lives. Author and pastor Jared C. Wilson shows how to lead a culture shift in a church from a focus on numerical success to the metrics of grace. Leading a church culture to shift from numerical success to the metrics of grace can be costly, but leaders who have conviction, courage, and commitment can lead while avoiding some of the land mines that often destroy churches. Not always easy to hear. The Gospel never is. Self-control may be the least-coveted fruit of the Spirit. But the truth is that people who are successful at self-control have freer, happier lives, and we all want that. After all, our bad habits - from the slight to the serious - bring with them a host of negative emotions, take up our time, and keep us from being the best version of ourselves. When Pastor Bryan Loritts wrote an op-ed piece about this "evangelical gentrification" in the American church, he received an overwhelming response and sparked a national conversation. In Insider Outsider, Loritts dives deeper into what it's like to be a person of color in predominantly white evangelical spaces today and where we go from here. Drawing on insightful snapshots through history, eye-opening personal experiences, and biblical exposition, Loritts awakens both our minds and hearts to the painful reality of racial divides as well as the hope of forgiveness. Sometimes life doesn’t make sense. When death, illness, unemployment, or a difficult relationship challenges everything we thought we knew, we can feel utterly unprepared to cope. Best-selling author Paul David Tripp weaves together his personal story, years of counseling experience, and biblical insights to help us in the midst of suffering, identifying six traps to avoid - including doubt, discouragement, and denial - and six comforts to embrace - including God’s presence, God’s people, and God’s grace. Change the way you think about leadership. At the age of 33, Dr. Albert Mohler became the youngest president in the 153-year history of the Southern Baptist Theological Seminary. He was the driving force behind the school’s transformation into a thriving institution with an international reputation characterized by a passionate conviction for truth. In the process, he became one of the most important and prominent Christian voices in contemporary culture. What will it take to transform your leadership? Effective leaders need more than administrative skills and vision. We are living in historic times. Not since the civil rights movement of the 60s has our country been as vigorously engaged in the reconciliation conversation. There is a great opportunity right now for culture to change, to be a more perfect union. However, it cannot be done without the church, because the faith of the people is more powerful than any law government can enact. In this revised and expanded edition of Brothers, We Are Not Professionals that includes a new introduction and select all-new chapters, best-selling author John Piper pleads through a series of thoughtful essays with fellow pastors to abandon the professionalization of the pastorate and pursue the prophetic call of the Bible for radical ministry. Why should you join a church? Becoming a member of a church is an important, and often neglected, part of the Christian life. Yet the trend these days is one of shunning the practice of organized religion and showing a distaste or fear of commitment, especially of institutions. Jonathan Leeman addresses these issues with a straightforward explanation of what church membership is and why it's important. Giving the local church its proper due, Leeman has built a compelling case for committing to the local body. 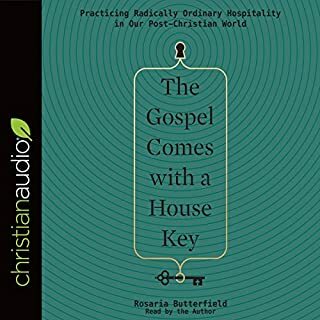 In her late 30's, Rosaria encountered something that turned her world upside down - the idea that Christianity, a religion she had regarded as problematic, might be right about who God was. That idea seemed to fly in the face of the people and causes that she most loved. What follows is a story of what she describes as a train wreck at the hand of the supernatural. These are her secret thoughts about those events, written as only a reflective English professor could. How can we move forward amid such political strife and cultural contention? We live in a time of division. It shows up not just between political parties and ethnic groups and churches but also inside of them. As Christians, we’ve felt pushed to the outskirts of national public life, yet even then we are divided about how to respond. Some want to strengthen the evangelical voting bloc. Others focus on social-justice causes, and still others would abandon the public square altogether. What do we do when brothers and sisters in Christ sit next to each other in the pews but feel divided and angry? Is there a way forward? 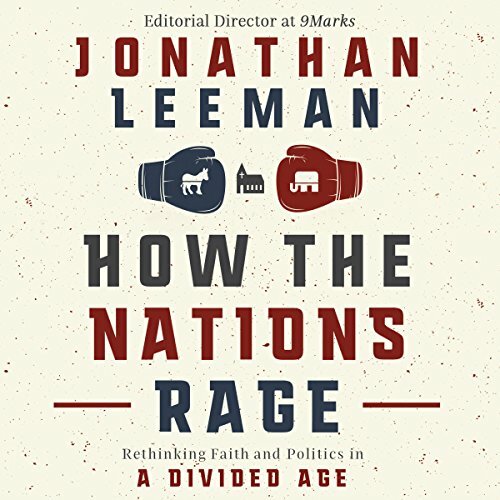 In How the Nations Rage, political theology scholar and pastor Jonathan Leeman challenges Christians from across the spectrum to hit the restart button. First, we shift our focus from redeeming the nation to living as a redeemed nation. Second, we take the lessons learned inside the church into our public engagement outside of it by loving our neighbors and seeking justice. When we identify with Christ more than a political party or social grouping, we avoid the false allure of building heaven on earth and return to the church’s unchanging political task: to represent a heavenly and future kingdom now. It’s only when we realize that the life of our churches now is the hope of the nation for tomorrow that we become the salt and light Jesus calls us to be. No matter your political affiliation the status quo will be challenged & your sense of "justice", & what that looks like, will grow. Excellent & thought provoking read. This book is brilliant. 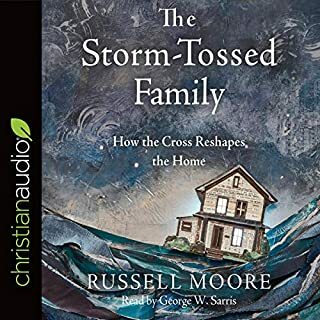 It wonderfully explains the Biblical mandate for Christians to be interested & involved in the justice & liberty of our fellow citizens and the kingdom approach to politics.